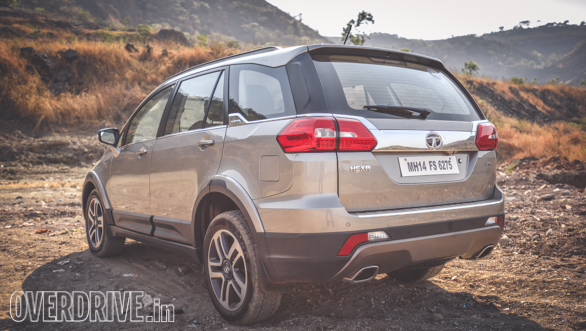 Tata Motors has raised the prices of its Hexa MPV in the wake of the Tata Harrier SUV's launch. The base variant, the XE 4x2, now costs Rs 12.99 lakh. Thi is an increase of Rs 42,ooo from the erlier Rs 12.57. All other variants have seen a price hike of Rs 19,ooo leading the top-spec XT 4x4 variant to now cost Rs 18.16 lakh. 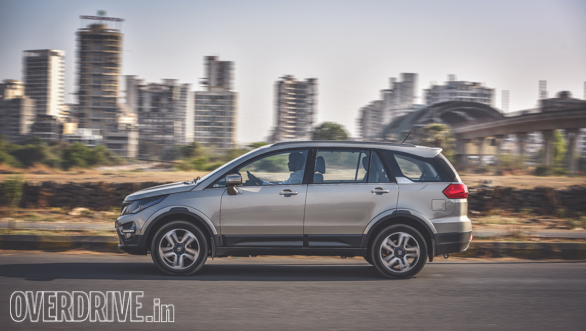 This price correction seems to have been made to re-establish the Hexa as the brand's flagship model. Although, the Harrier and Hexa aren't directly comparable. 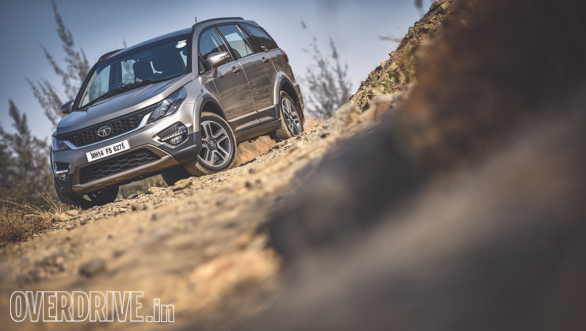 The Harrier is a five-seater, monoque constructed SUV with now 4x4 option just yet. The Hexa, conversely, is ladder-frame seven or eight seater MPV with a 4x4 option. We suspect that the Harrier's sevn-seater version will be priced more than this and take on the flagship mantle in the future. The Harrier currently costs between Rs 12.69 lakh and Rs 16.25 lakh. all prices are ex-showroom.